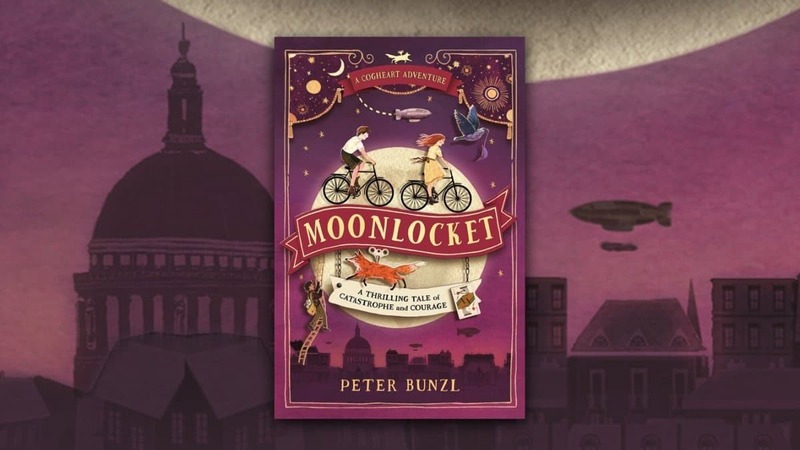 Moonlocket by Peter Bunzl is out now – the sequel to Cogheart! 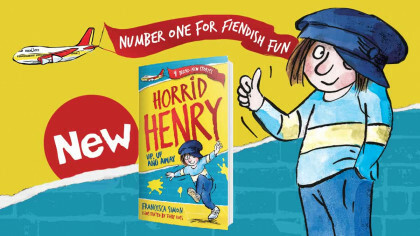 This new adventure book is perfect for 8-12 year olds! If you loved reading Cogheart by Peter Bunzl, then good news – the sequel is here! Lily and Robert are back… but their summer is about to be ruined by a criminal mastermind. 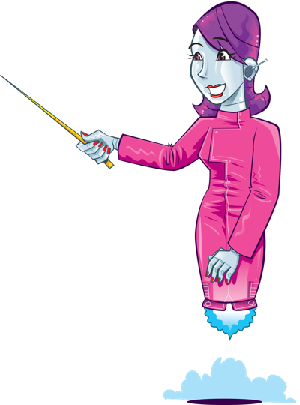 Moonlocket is a thrilling tale of catastrophe and courage! Peter Bunzl’s second novel is the perfect read if you’re 8-12 years old – and it’s out now!